Barbara Passeri Warfel is well-known in the capital region’s fine arts community. Her reputation is, in the main, the culmination of 30 years laboring before an easel and entering her work in numerous competitions and exhibitions. A departure from that modus operandi is her participation in a five-artist invitational exhibition at the Art Association of Harrisburg, slated for October 20 through November 22. Warfel’s contribution will be a phalanx of still-life oils. 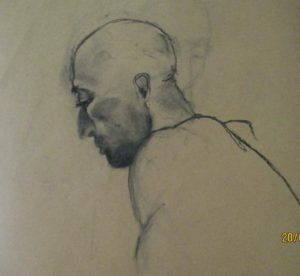 However, charcoal drawing also claims much of her interest and time. 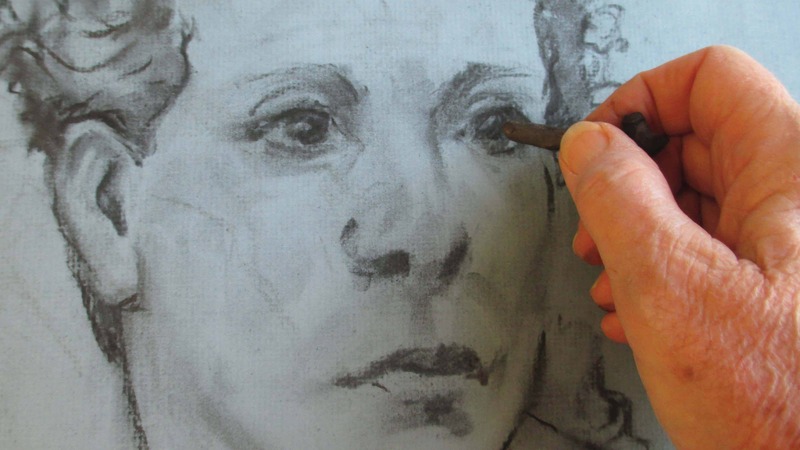 She did graduate-level study in drawing at the University of Hartford. 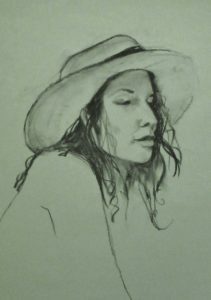 Working with various grades of vines and sticks on Strathmore charcoal drawing paper, the New Cumberland woman quickly produces imagery from live models. This approach, emphasizing negative space, compels the viewer to ponder that which is not rendered. It is an ancient compositional device that never loses its appeal. Originally from New Jersey, Warfel earned a degree in art education from Glassboro State College in 1971. She immediately landed a high-school job, her favorite level, and taught for five years. In 1976, she left her nascent pedagogical career in the rear-view mirror. The Warfels came to Harrisburg when Steve was engaged as a curator at the State Museum. Barbara returned to teaching on a part-time basis. She completed a few long-term substitute assignments at local schools and taught at the Art Association of Harrisburg and at the Art Center School and Galleries in Mechanicsburg. “In 1987, with parenting duties largely behind me, I was able to once more devote serious time and effort to my oil painting,” she says. About a decade later, Warfel launched another career, teaching art at regional assisted-living facilities, starting at Country Meadows in Mechanicsburg. Warfel keeps busy with other activities. She is a board member of the New Cumberland Public Library and the Art Association of Harrisburg. 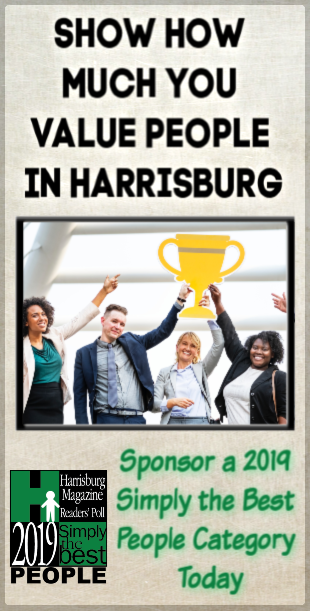 In her capacity as a member, and former president, of the American Association of University Women (AAUW) Harrisburg branch, she organizes bus trips to art events in destinations like New York City, Philadelphia and Washington, D.C. The reader may view more of the artist’s work at facebook.com/pages/barbara-passeri-warfel.